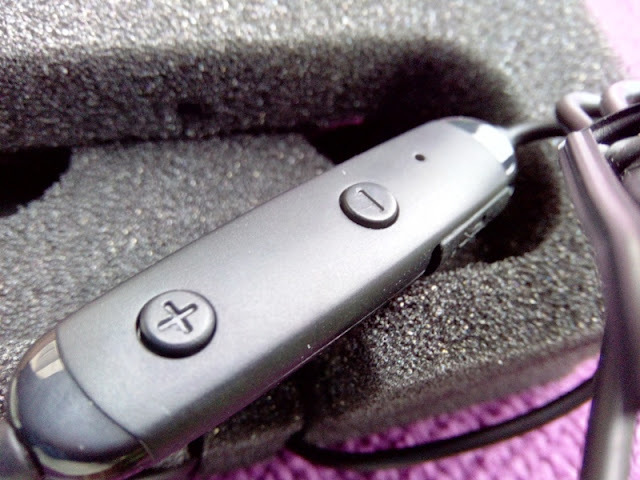 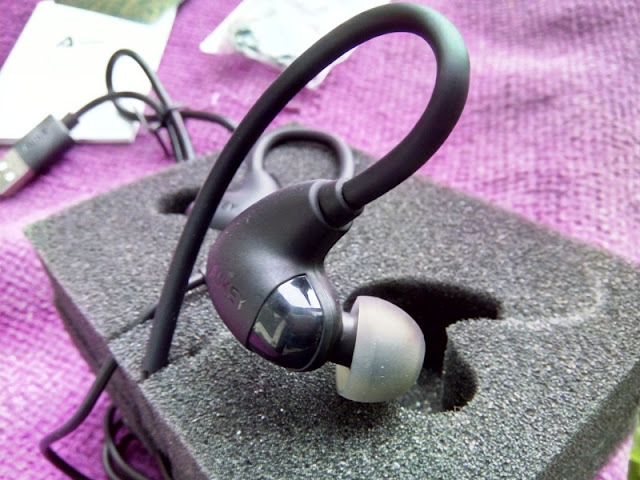 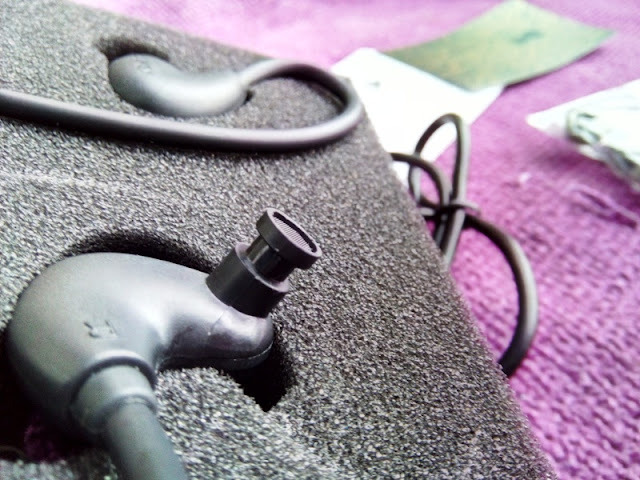 If you are someone who likes exercising while listening to music, the best running headphone design to go for is wireless in-ear headphones with a short cable that hook around the ear. 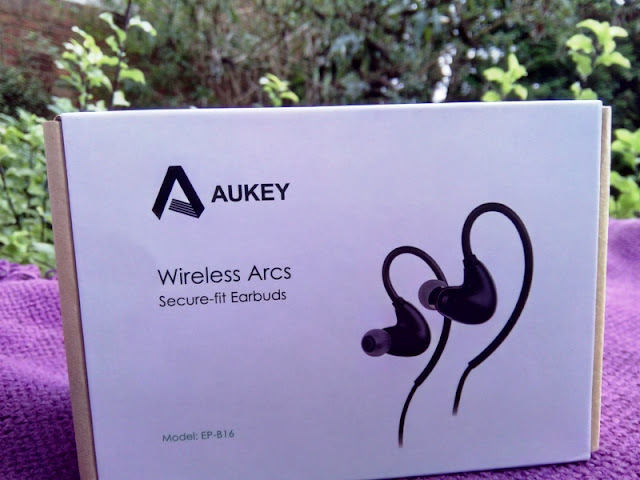 Wired headphones aren't always the most comfortable for exercising so with Aukey's EP-B16 Bluetooth Sports headphones you won't have to worry about wires getting tangled while running or lifting barbells. 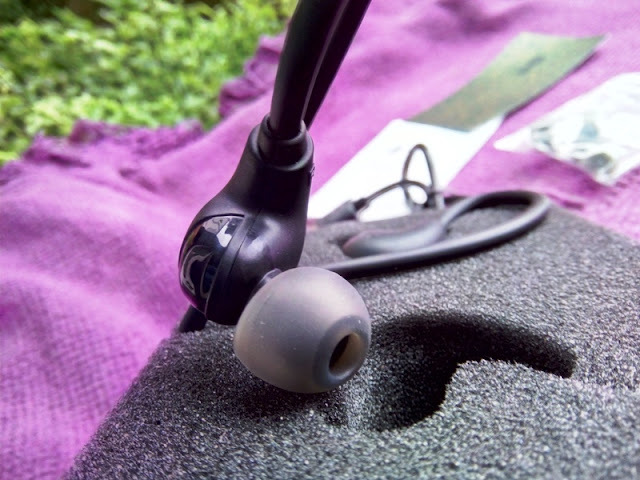 Aukey's EP-B16 sports headphones are lso lightweight (weigh only 13 grams), multipoint (simultaneous pairing) and have the latest version of Bluetooth (Bluetooth 4.1), which features better battery life (4.5 hours of play time), more reliable Bluetooth signal and A2DP stereo quality sound. 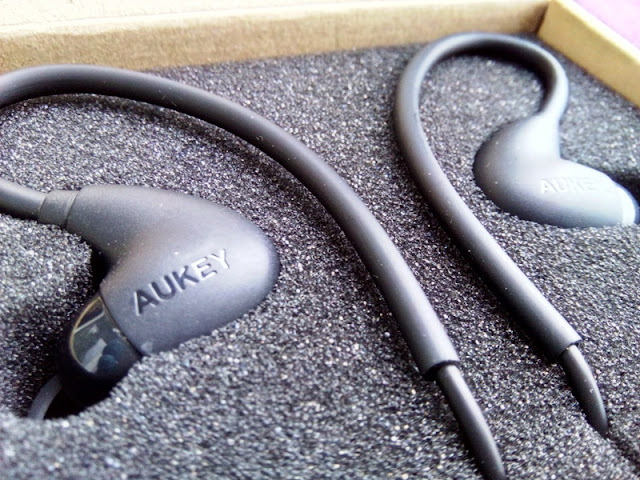 With the Aukey EP-B16 Bluetooth multipoint headphones you also get hands-free calling feature and the ability to skip tracks remotely from your smartphone. 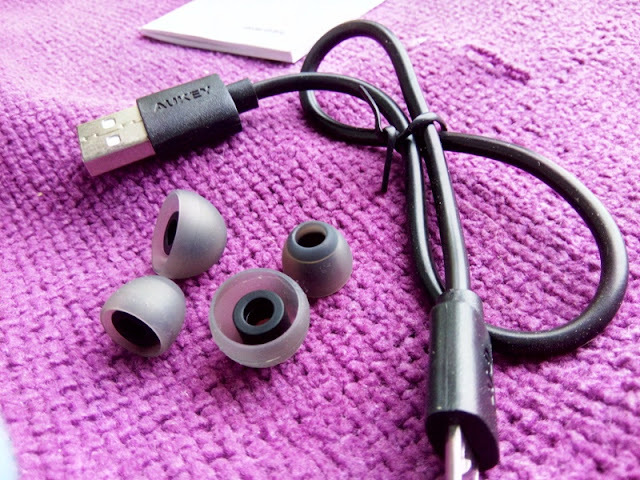 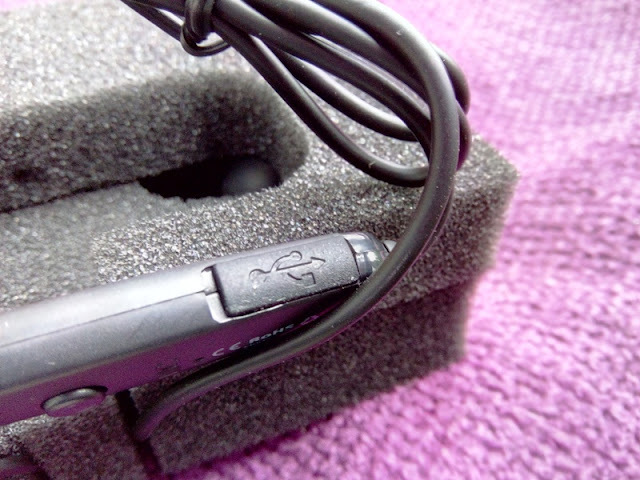 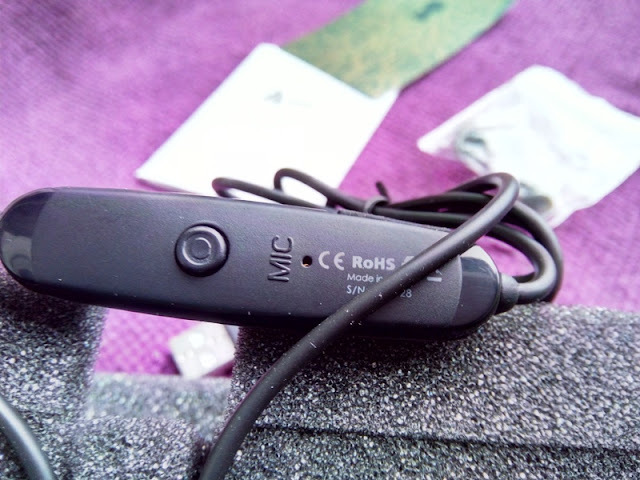 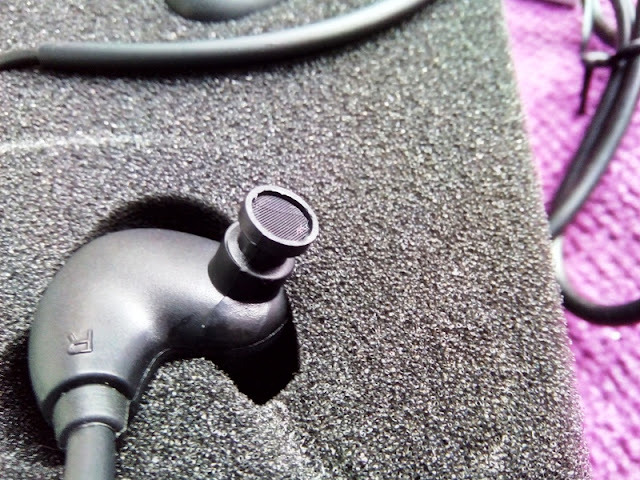 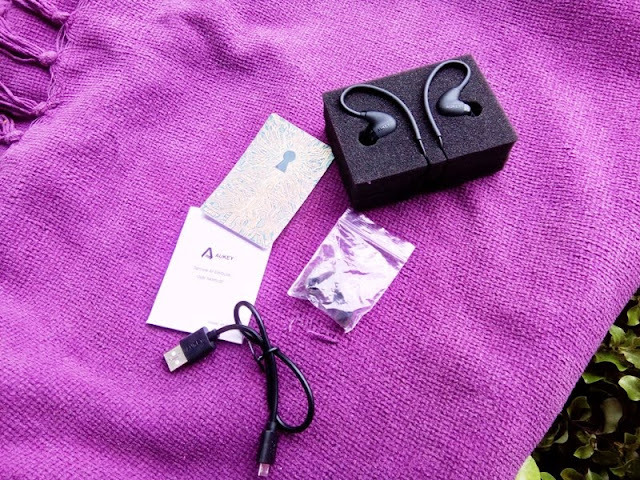 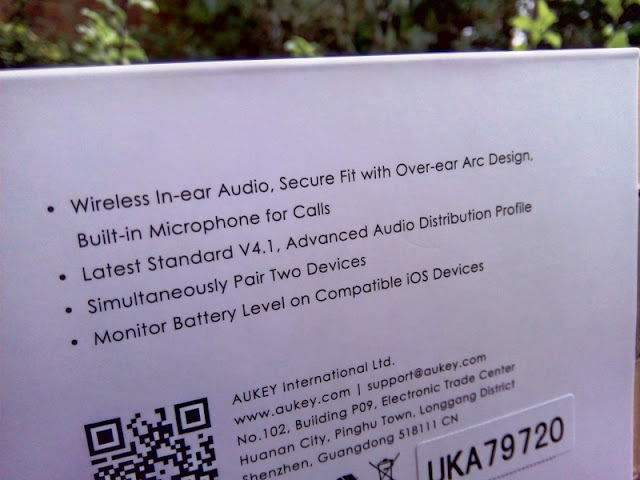 As mentioned earlier, Aukey's EP-B16 headphones have a multipoint feature, which means you can pair/connect to two devices at the same time.